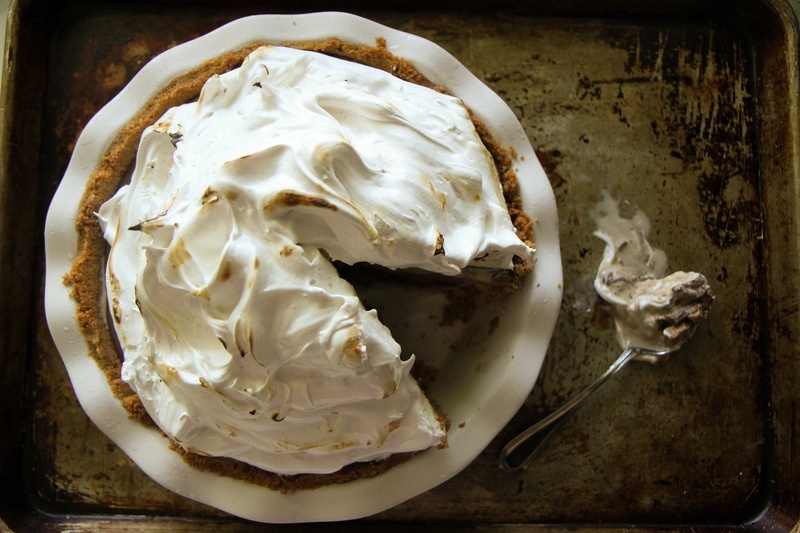 This pie is so good and it is so versatile as well. 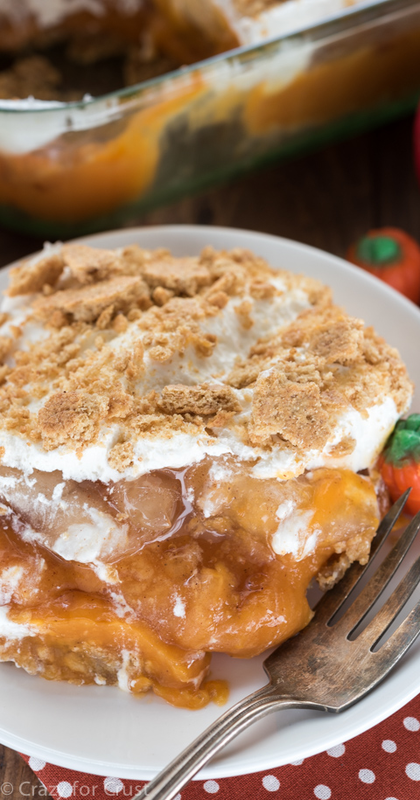 It's great for humid days in the summer with the ice cream to help cool you off but it also adds a little variety to the pies for Thanksgiving. Many people like pumpkin-flavoured treats but not everyone likes the texture of pumpkin pie, so try this next Thanksgiving to please everyone. Plus, chocolate and pumpkin is quite the combination. This recipe requires only 4 ingredients and as far as Halloween treats, this is the new official treat for the ghoulish holiday. 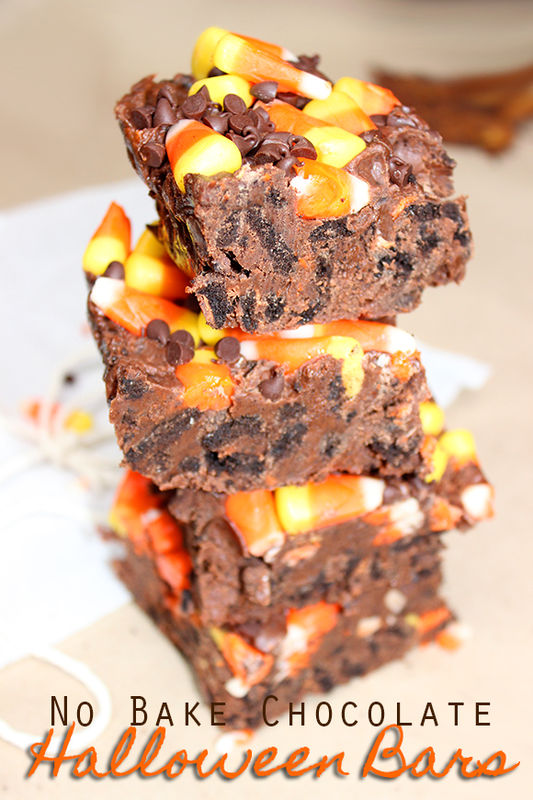 It's got candy corn, Halloween-themed Oreos and than pretty much a brownie after that. The trick-or-treaters are guaranteed to remember your house if they are given one of these scrumptious treats. 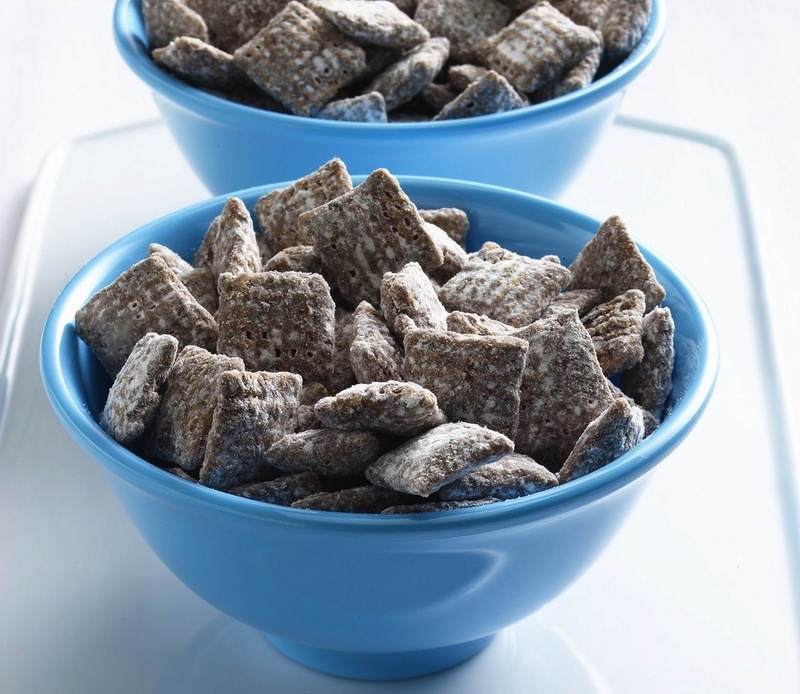 Muddy buddies are Chex cereal covered with a chocolate and peanut butter mixture and then tossed in powdered sugar. 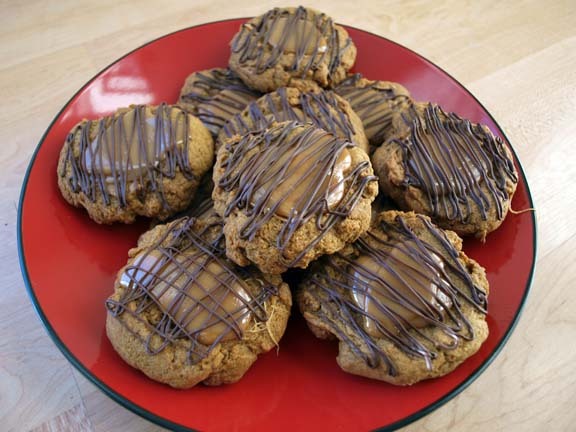 They are so good and with the twist of the pumpkin pie flavour they are unbeatable and a great treat for Halloween. This is another 4 ingredient recipe that your kids will be addicted to very quickly. 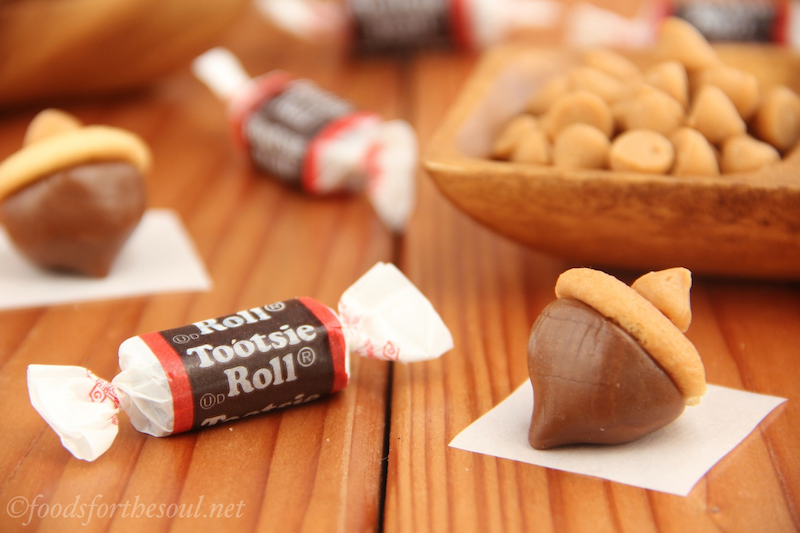 It's easy and fun enough too that kids love making these acorn-shaped treats. These little cheesecakes just taste like autumn. They've got a great colour to them and they are extremely easy to make. 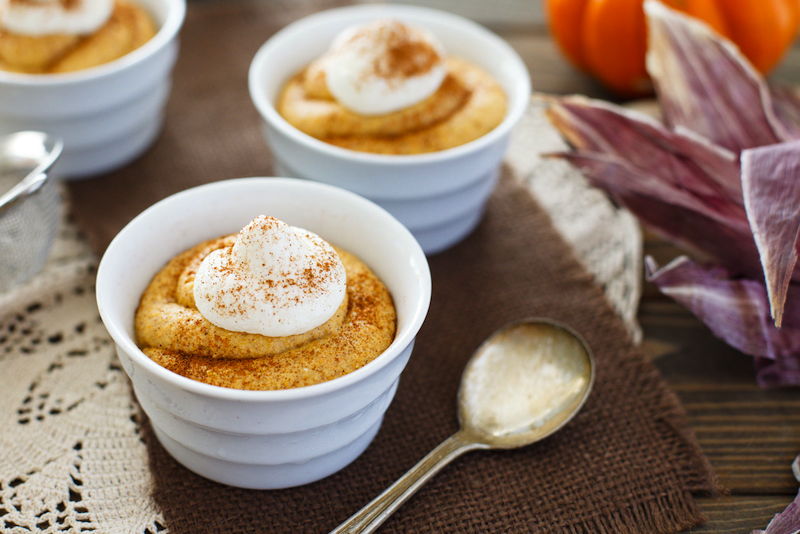 Think of it this way, these are about 1000% easier and less time consuming to make than a pumpkin pie and the pumpkin mouse and cinnamon whipped cream are saporous. 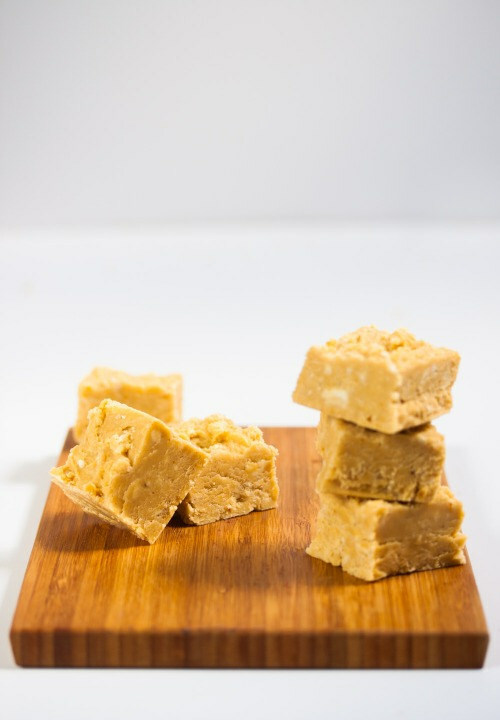 Guaranteed that this is the quickest, most effortless fudge out there. The pumpkin complements the white chocolate so well. Everything can be melted in the microwave and the most difficult task is definitely pulverizing the white chocolate. One thing to note with this recipe is that the fudge needs to be refrigerated or froze. It's pretty soft even at room temperature and the coldness of the freezer will give it a little extra crunch. Any apple dessert that's also got pumpkin in it is gonna be good. The two flavours just work and this recipe takes advantage of them both. 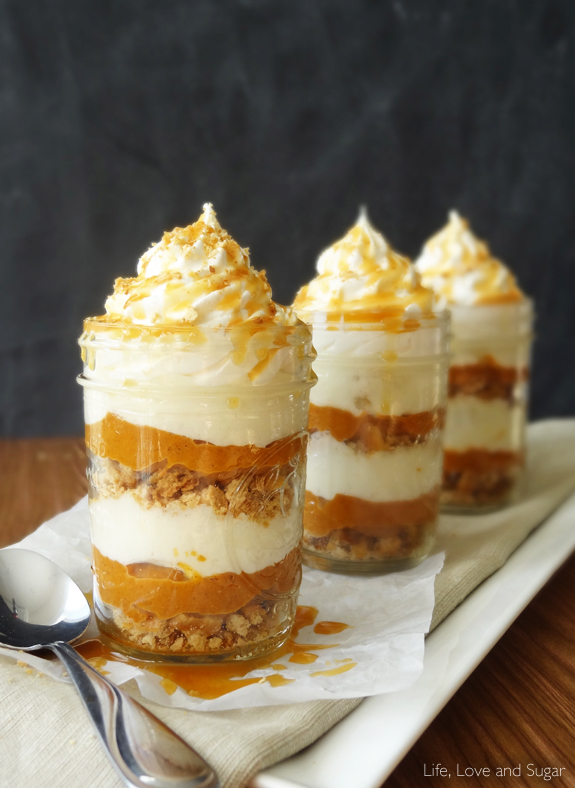 It's similar to an apple crisp with a hint of pumpkin in it and it's good year round due to the vanilla pudding and whipped cream in it. It can cool you down in summer or fill you and warm you up in winter. 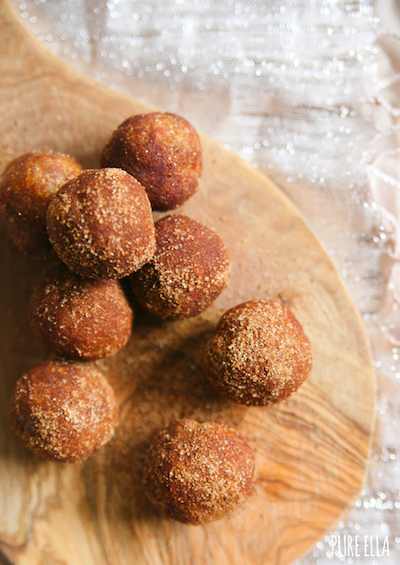 Cinnamon and spice almond truffles are the perfect example of a healthy, delicious snack. It also helps that they are paleo, vegan and gluten-free. These truffles are perfect for holiday snacking and are also a great source of fibre between the nuts and dates. Be cautious with these little tasty delights. Just because they are bite-sized doesn't mean that you can eat 12 of them because they are small. And believe me, you'll be tempted to do so. 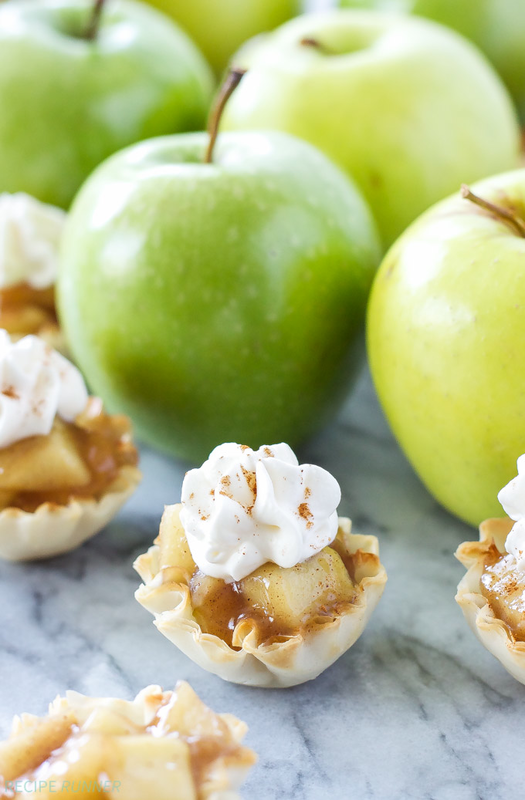 This is a great fall treat because they aren't messy and they don't require the use of any utensils. Just open that mouth and pop them in. They are great for class trips, post-soccer game snacks and are perfect finger-treats for a nice party with your friends. Dessert appetisers! 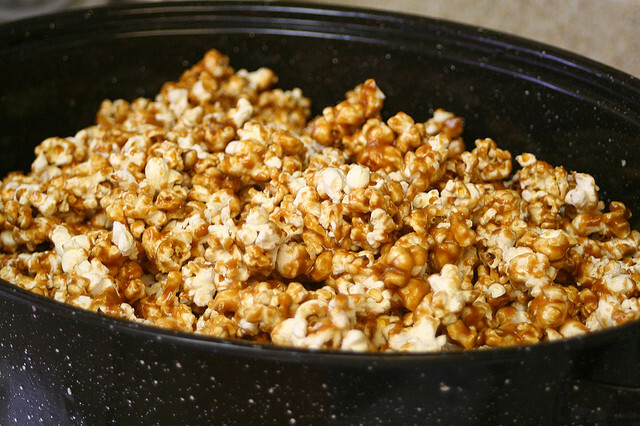 It's not officially fall until you rent a horror genre movie, turn off all the lights, snuggle up with your spouse or friend and enjoy some caramel corn while you get a little frightened. Caramel everything for autumn is a serious rule and a great time to not feel guilty about overindulging a bit. 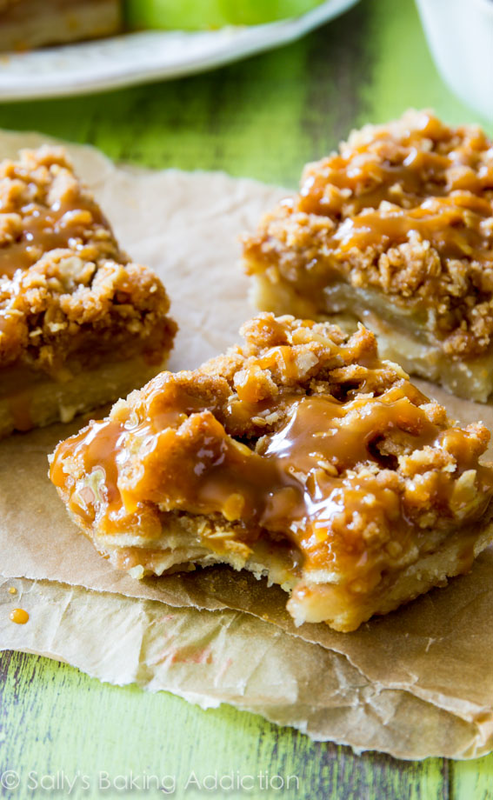 These salted caramel and apple pie bars are ludicrous. They are so much easier then baking a pie and give apple pie a run for it's money. 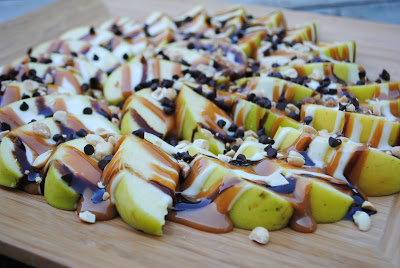 Apples and caramel are a match-made-in-heaven and these bars are just so convenient. They are great for parties and far from messy. The process of making this treat is worth it just for the visual-satisfaction you will get from them. They are a conversation piece and they look hard to make (even though they are pretty easy). It helps that they are savoury as well. Consider getting a long, thin milkshake spoon to get the goodness at the bottom too because you won't be able to lick out the last little bit from the bottom of the mason jar, trust us, these vertical delicacies are that good. It's hard to believe that this cake is gluten-free. It's also hard to believe that the cake only utilises 4 ingredients because your guests will have no idea. Somehow cacao and sweet potatoes go really well together and the sweet potato is definitely the "it" vegetable right now in the states due to its nutritional content and the fact that many folks are giving up classic potatoes for alternatives such as the sweet potato. If you prepare this treat for your kid's next Friday night sleepover, there is no doubt that the kids will keep multiplying each weekend in hopes of indulging in this classic treat with a twist. It's just too easy considering how good it is and the reactions that you will get from happy eaters will make your day. This is such a creative recipe. 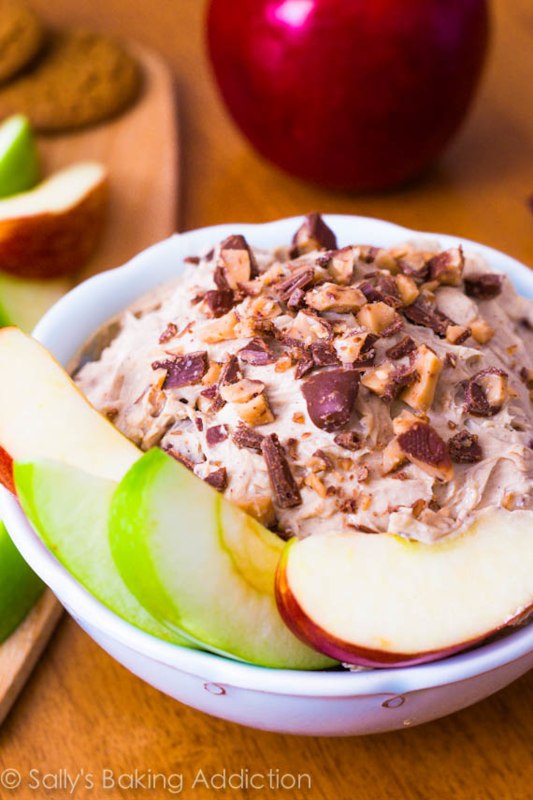 It's a great way to enjoy the tartness of a Granny Smith apple too, when you use a chunk of one and dip it into this delight and a way to utilise a dip without dipping in a chip. Creative desserting at its finest! 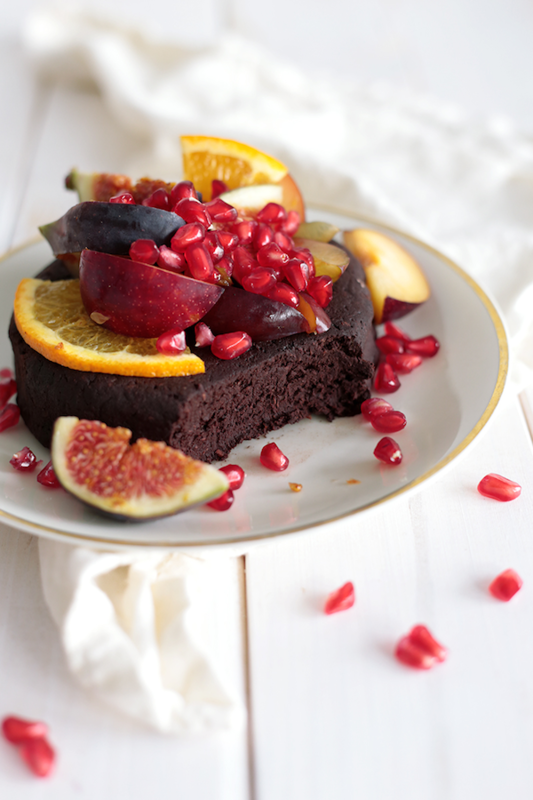 Dark chocolate fudge can only be better with the addition of pomegranates. The two flavours were meant to be good buddies. 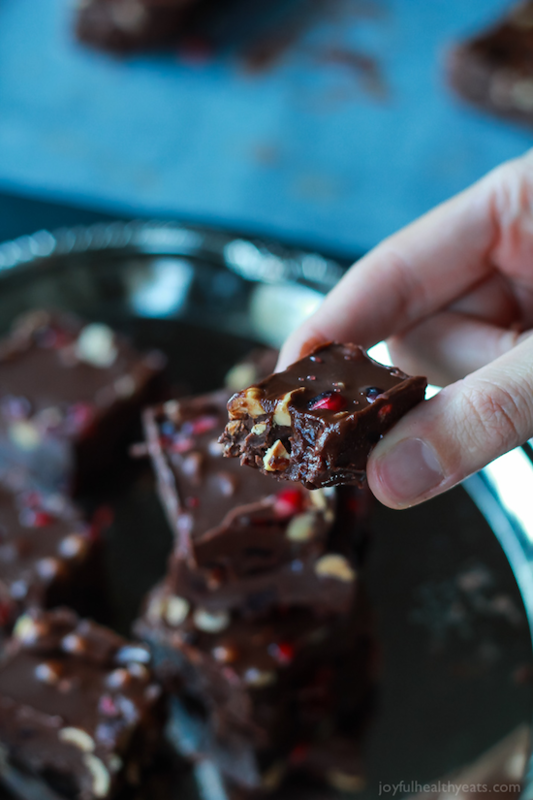 This recipe is a skinny version as well as we all know how the richness of a delectable fudge can result in a tighter fighting pair of pants. No-bake cookie recipes are sparse. Let alone no-bake cookie recipes that are this good. It seems that many households this time of year have a little candy dish that is full of chocolate covered turtles. Let's put these delicious homemade sweets in our candy dishes this year instead!